On Monday, 13th February. That is this coming Monday, I have having an evening to celebrate leaving teaching. For the past 9 years I have been the Lead Photography Lecturer at Idea Store in Tower Hamlets. I have now returned to my first love and that is being a full time photographer. 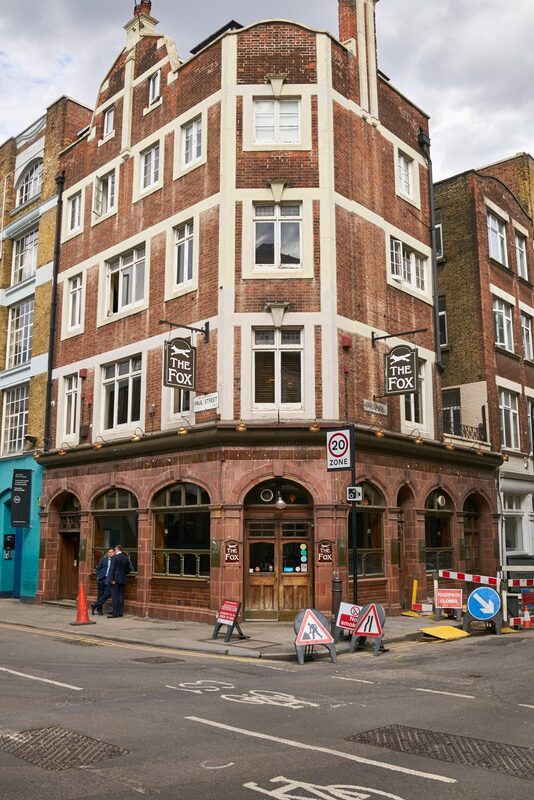 To celebrate the years of teaching and all of the people that I have helped as a lecturer I am having a little evening at The Fox in Shoreditch, where I am going to raffle off the technical photography books, that I accumulated over the years. I want these books to go to good homes and I want to give something back to our society, so I thought I would raffle these books and give the money to charity. I am still trying to work out who the charity should be so suggestions are welcome. I look forward to seeing as many of you as can make it. Come and celebrate, since you studied with me on any of the courses that we completed, from the short 5 week courses to the year long diploma courses, it would be great to hear your stories of what you have all done with your photography.